Despite with MRT, I still seldom wander in Xinzhuang district of New Taipei City. Once in a blue moon, if there is some great shop worth a visit, I’ll go for it directly and purposely. However, there are too many restaurants of Taipei on my drop-by list to eat them all. 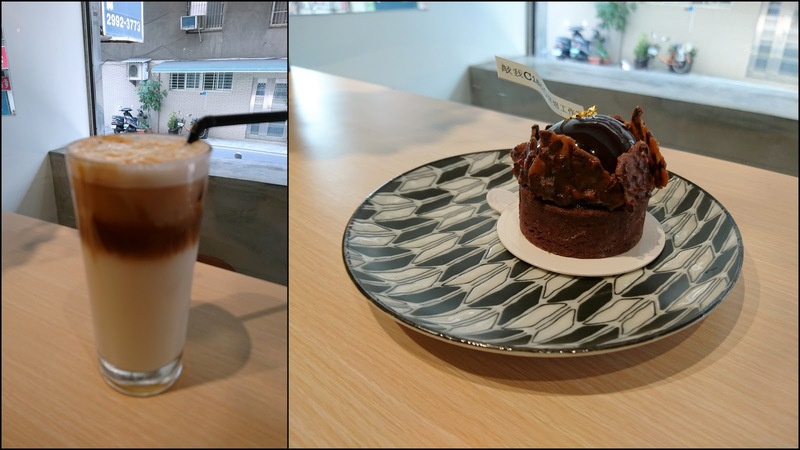 How could I have time to visit a dessert shop in Xinzhuang district? On the other hand, there must be some advantage to attract me, if I go some shop in Xinzhuang first. What appeals to me most of the Ciao.O Bakery Workshop, nearby the MRT Touqianzhuang Station, are its delicious desserts and great coffee (its bread is also good). 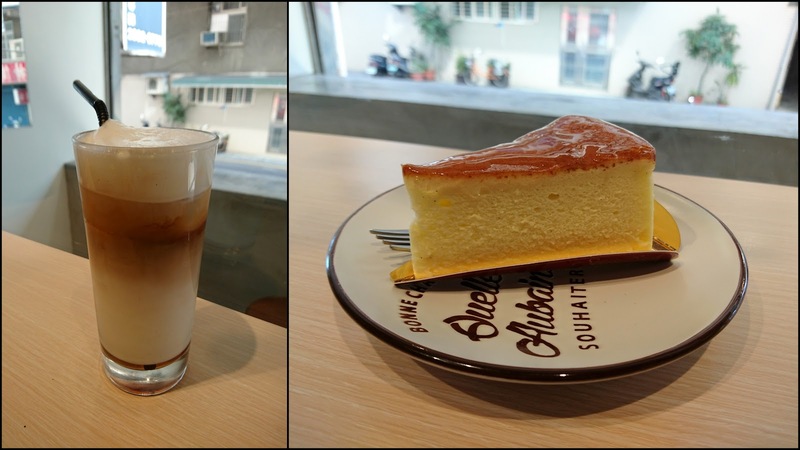 Generally speaking, mastering coffee or dessert is not easy, not to mention mastering both of them, especially in Xinzhuang. 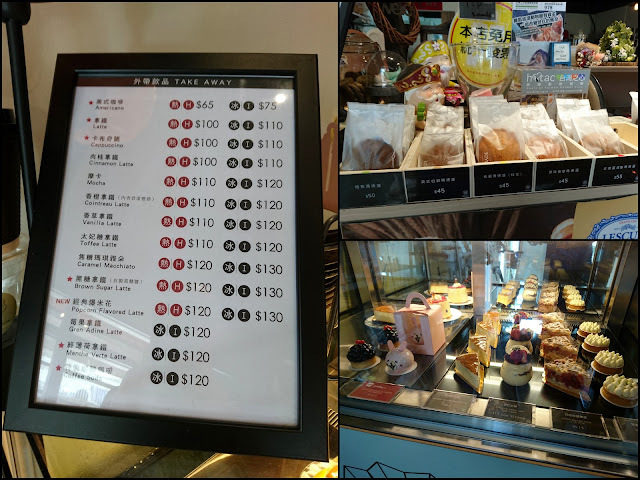 From my point of view, the level of “Ciao.O” is top in Xinzhuang, and locals don’t have to go Taipei to have a good coffee or desserts anymore, because of "Ciao.O". The interior design of “Ciao.O” is a little bit monotonous, maybe due to as a bakery workshop. But, “Ciao.O” is still a clean and comfortable place to read a book quietly all afternoon. After having coffee and dessert, before leaving, you may as well pick up some pound cake, Madeleine, or homemade cookies to share with family and friends. 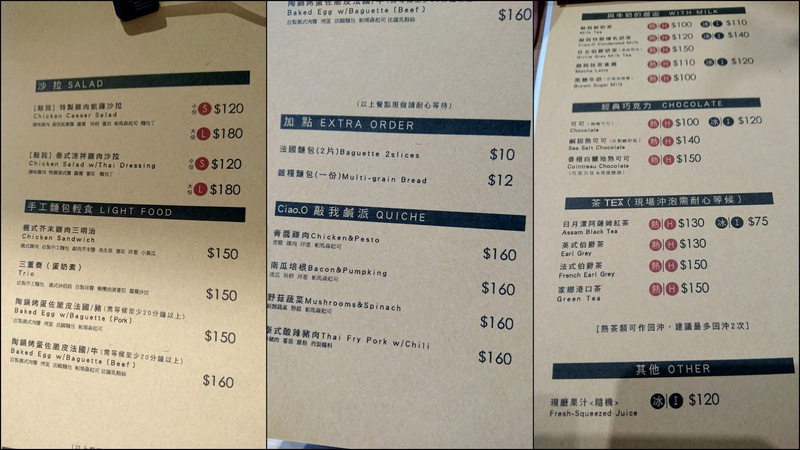 All of them are classic desserts of “Ciao.O”. after all, sharing wonderful things makes happiness double!